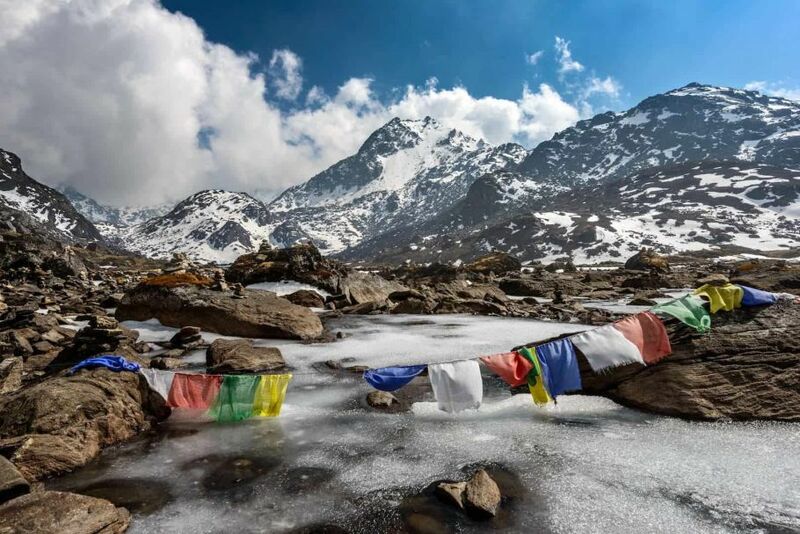 Langtang region lies at the south of Tibet Border and north from the capital- Kathmandu. 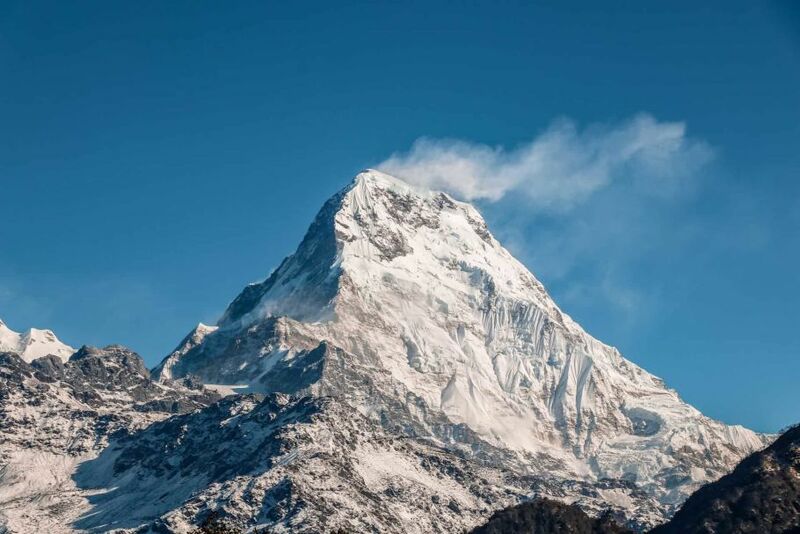 The major attraction of this region spectacular views of snow-capped mountains such as Langtang Lirung (7246m), Gang Chhenpo(6388m) and Naya Kanga Ri(5846m) lie to the south and Dorje Lakpa(6966m) at the East of the Langtang Valley. 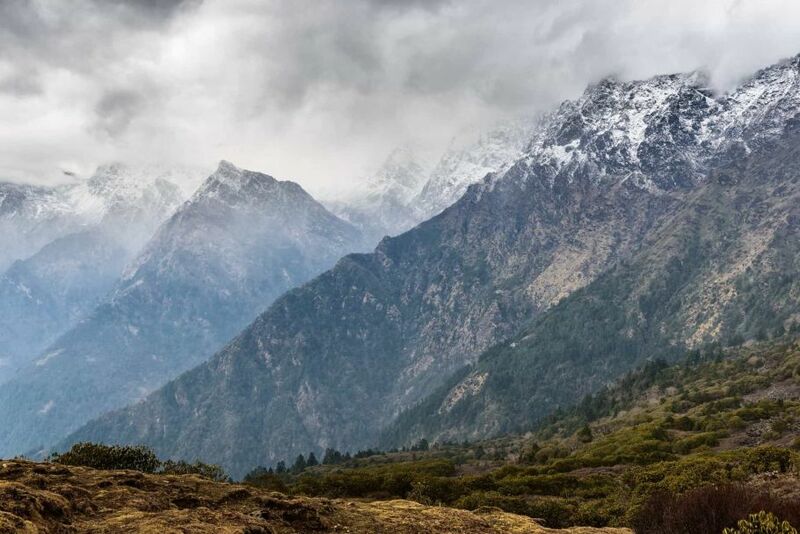 The Langtang Trek awaits. 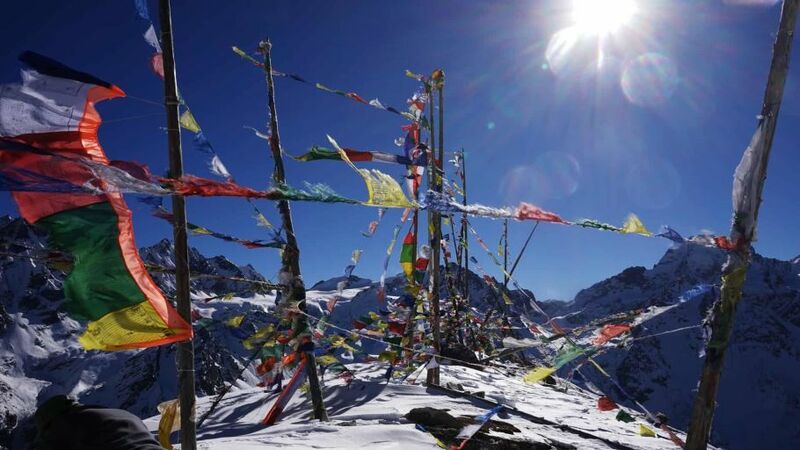 Know the culture and tradition of indigenous people such as Sherpa and Tamang. High-waterfalls and rushing Trishuli river originated from mountains like Langtang Himal, Dorje Lakpa, Lhanghisha Ri. Vibrant colors of birds and flowers. Upon you are arrivals at the Kathmandu Airport, then after fulfill all the legal formalities in the immigration and collect your luggage from the custom and reach at the arrival gate. Then reaching at the arrival gate you will meet our Airport representative who is displaying your name on the board. Then you will transfer to hotel. In the evening our tour operator will explain about the program for tomorrow. Early in the morning after breakfast, our tour guide will takes you for the sightseeing around the Kathmandu, the sightseeing site are- Durbar Square, the sacred Hindu temple of Pashupatinath, the famous ‘Monkey Temple’ (Swayambhunath) and Buddhists shrine (Bouddhanath) which is one of the large Stupas in the world. In the late afternoon you will have preparation for the trek and you can buy necessary equipment. Early in the morning, we drive from Kathmandu to Syabru Besi which takes about eight hours on a public bus. 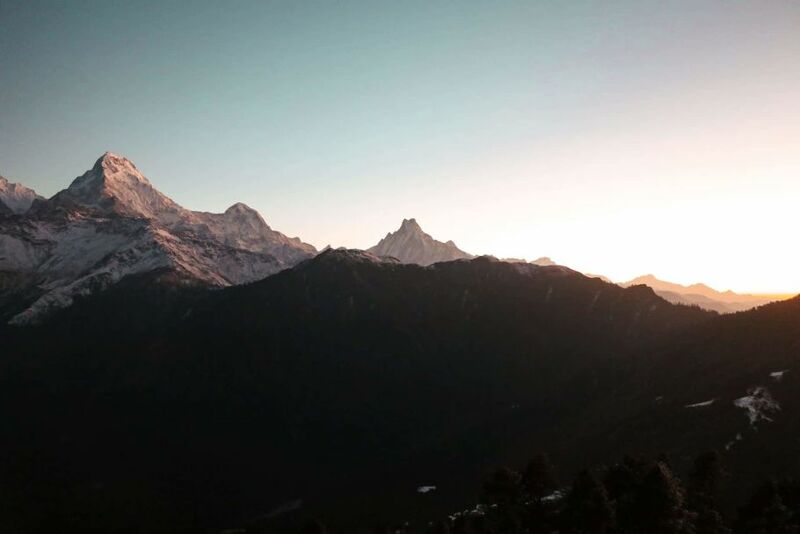 Driving through scenic foothills and ridgeline vistas to Syabru Besi passing Dhunche, we’ll get a glimpse of Ganesh Himal after driving along the mighty Trishuli River. Terraced green hills and lush forests make the drive very pleasurable. Parts of the road though may be bumpy and under construction. 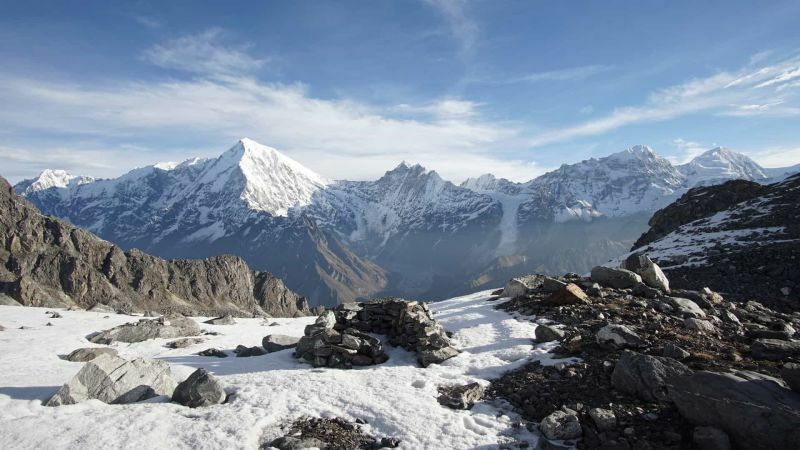 The first part of the trail crosses through the Bhote Koshi River and follows the Langtang Khola. 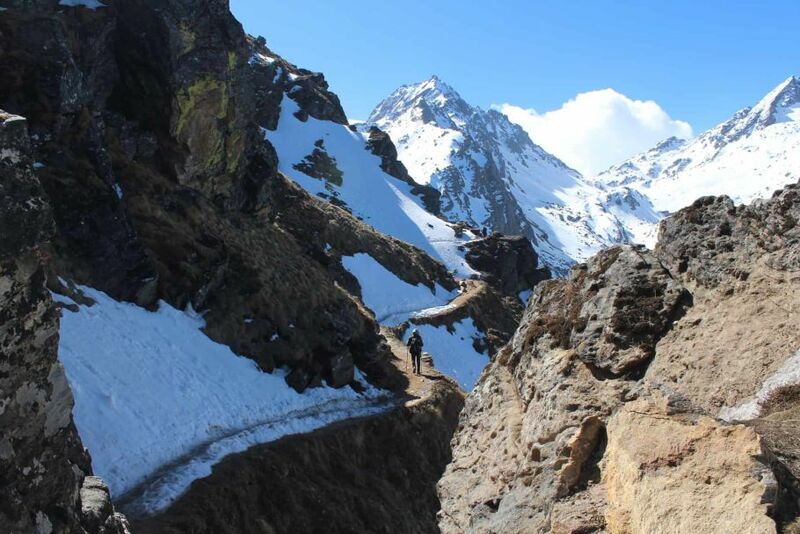 This trail gradually ascends up to Bamboo (1,960 m) passing rugged paths. Afterward, our trek climbs gently to Rimche (2,400 m). We can have lunch at this place and at the end of our trail is the Lama Hotel. En route we could see red pandas, monkeys and bears if we are lucky. Overnight at a guesthouse. The trek route follows Gumanechok at Ghoda Tabela which literally means the Horse Stable. After this the trail climbs gradually to the beautiful valley with yaks about. 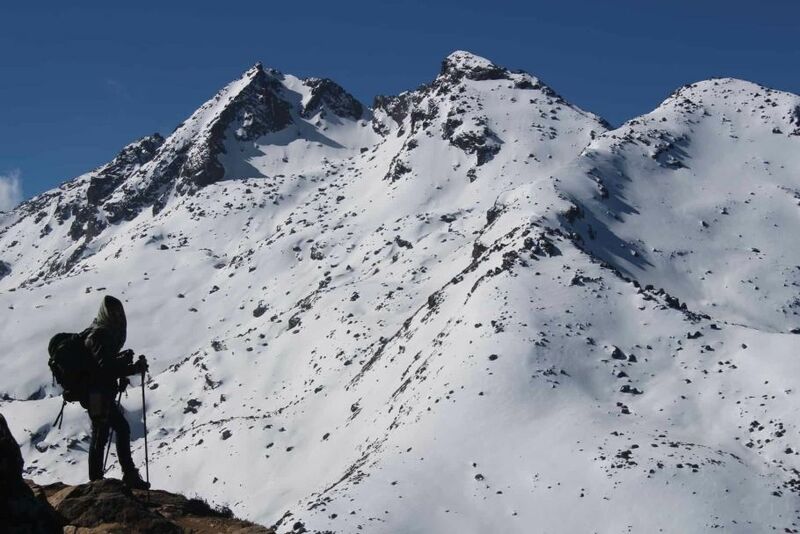 Langtang is a typical village and one of the oldest along this trekking route. The views of the mountains are spectacular and become more imposing as we trek closer. Overnight at a guesthouse. It is shorter walk today, but adequate for acclimatizing. There are some interesting things to explore, especially the famous cheese factory – don’t forget to try some locally produced cheese as fresh as it could get. 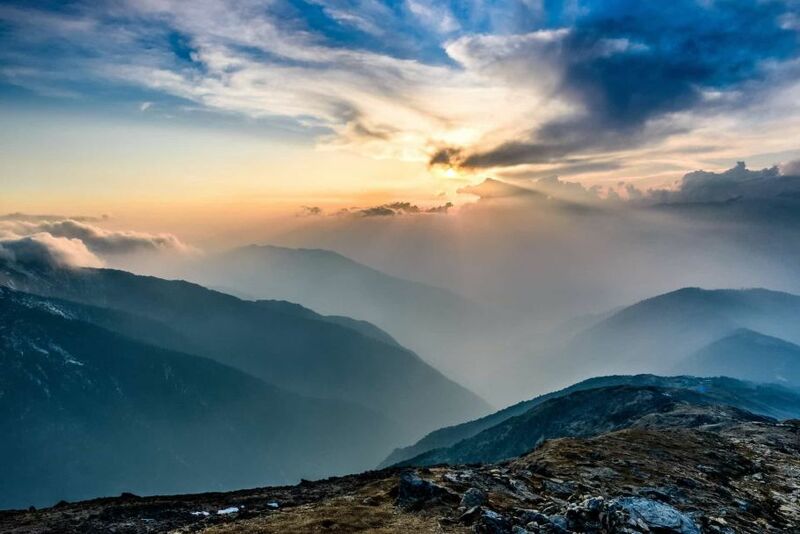 This beautiful valley is on the lap of the Langtang Lirung. This is the spot where we can explore the valley and climbs several small peaks (hillocks). Overnight at a guesthouse. Today is a day to rest as we explore the area. 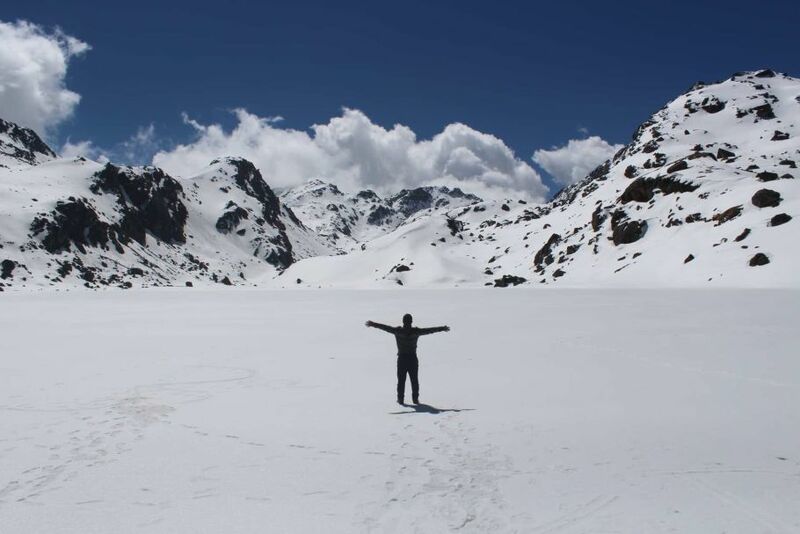 You can visit the monastery and the cheese factory, walk up the moraine to see the spectacular ice faces and tumbling glaciers of Langtang Lirung or ascend Kyanjin Ri (4350m) which is the highest point of this trek, directly behind the village, for a breath-taking panorama of the Langtang peaks. After one day of relaxation and observation of the surrounding in Kyanjin Gompa, we will follow the same trail back to Lama hotel today. Overnight in Lama hotel. We begin strolling to Syabru Besi from Lama hotel after breakfast and walk our way down on a slow pace. We catch up with the elements of the beautiful forest and the wildlife missed on our way up and will try capturing some species of flora and fauna in our camera. We rest the day in Syabrubesi and it is difficult to find a decent ride back to the capital after noon. Overnight in Syabru Besi. Early in the morning we take bus or jeep to reach Kathmandu by next 8 hours. The time of arrival depends on the bus route we take, either via Kakani or via the main prithivi highway. Overnight in Kathmandu. Today we will have free day at Kathmandu for personal activities and you can buy souvenir to your friends, family and relatives. In the evening you will have Farewell dinner with our tour guide. In the evening we will have a farewell dinner in a traditional Nepalese restaurant with cultural performances. Stay overnight at hotel.